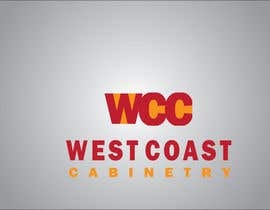 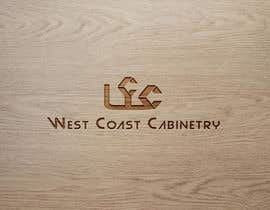 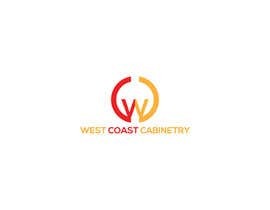 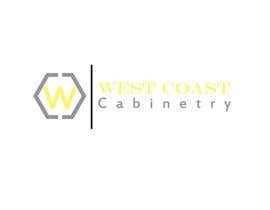 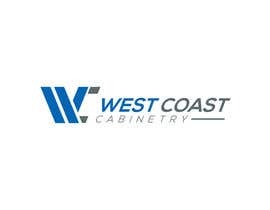 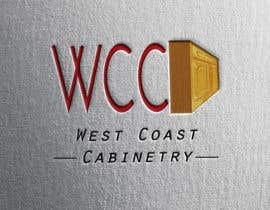 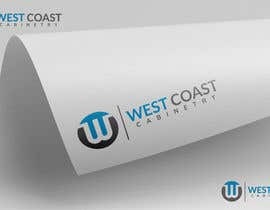 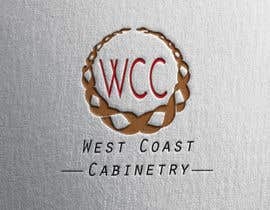 Need a logo for new cabinet dealer company that will be serving West Coast of USA. 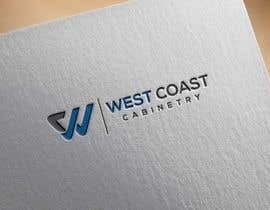 Would like a logo that is very modern and elegant. 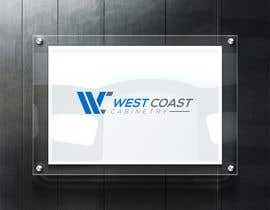 Logo will be used on website and business cards. 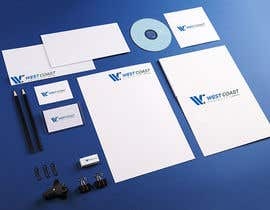 Will hire contest winner to design business card and stationary in near future as well as well as person will hopefully be our graphics go to person. 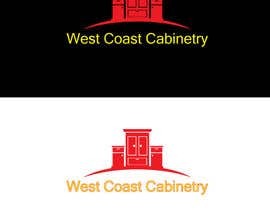 Will need final design in web friendly formats and as a pdf. 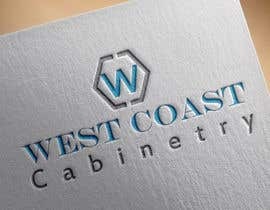 Again, looking for modern, elegant look and clever. 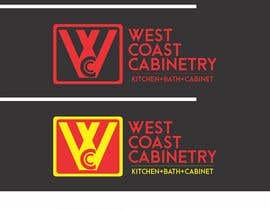 Looking forward to seeing logos. 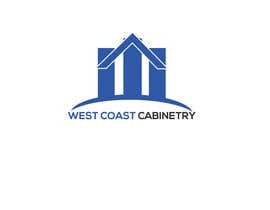 Thanks in advance for your time and effort. 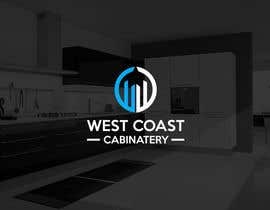 Please check my Entry #113 . i hope you like it.